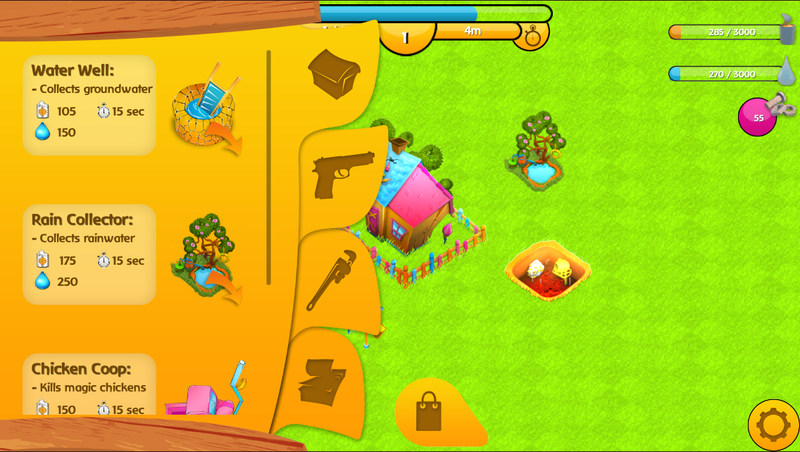 Happy Doomsday is a Tower Defense/Real-Time Strategy game developed for iOS where the player has to help a family survive the imminent apocalypse of nano-robots. 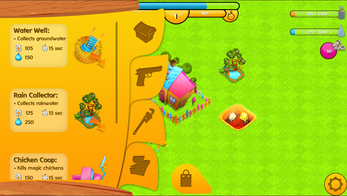 The game is built upon the Free-to-Play business model and targets the casual audience of gamers. A coorporation called Nano Corp. has been leading the research in Artificial Intelligence combined with Nano-technology to be able to develop intelligence at the same level as the human mind. Somewhere along the way something went really haywire and the Nano-bots started to infest computers, humans and animal minds, seeking the dominance over the earth. As a family you then have to prepare yourself for the threat and build your defenses to withstand the growing number of dangerous Nano-bots. Build, upgrade and expand your compound to best defend against the incoming invasion of Nano-robots. 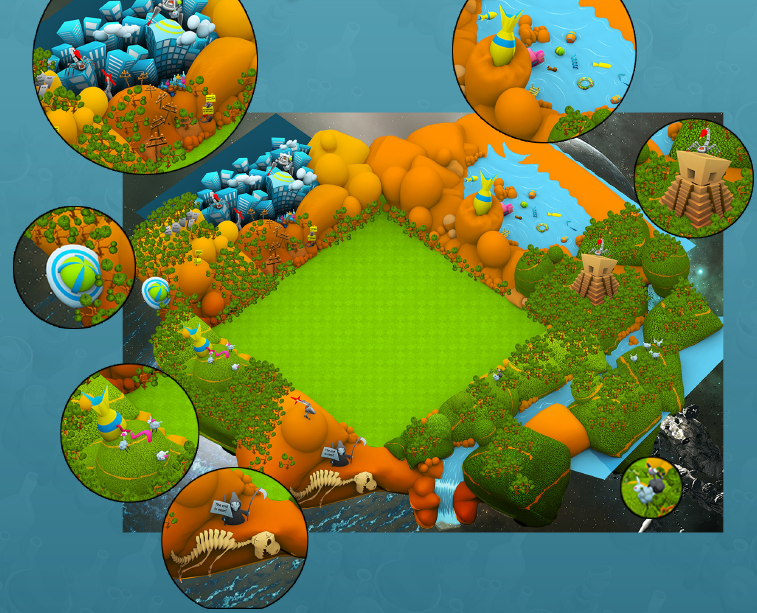 Gain resources, experience and an overall score to beat your friends' scores and be at the top of the leaderboards. 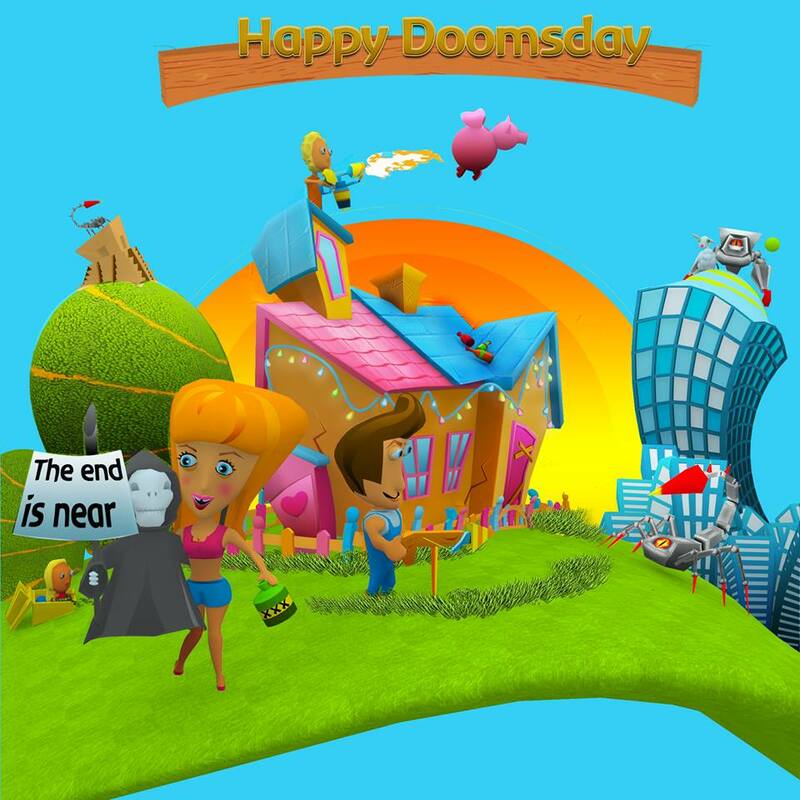 Happy Doomsday is developed by a team of eight people, all graduate students from the Norwegian School of Information Technology (NITH). 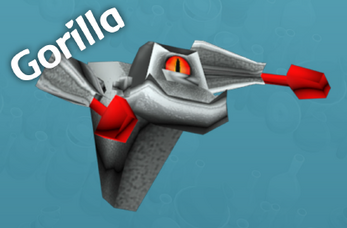 The team consists of one Game-Designer, three 3D/Graphical Artists and four Game Programmers. We've also had help from Kai-Anders Ryan, a Film-Music Composer from the Lillehammer University College. 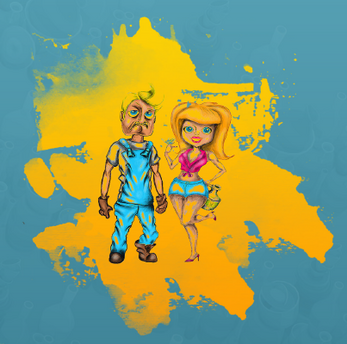 The game is developed as our final Bachelor-project at NITH, Oslo. Please fill out this form and you'll be able to download Happy Doomsdaythrough the TestFlight-app.